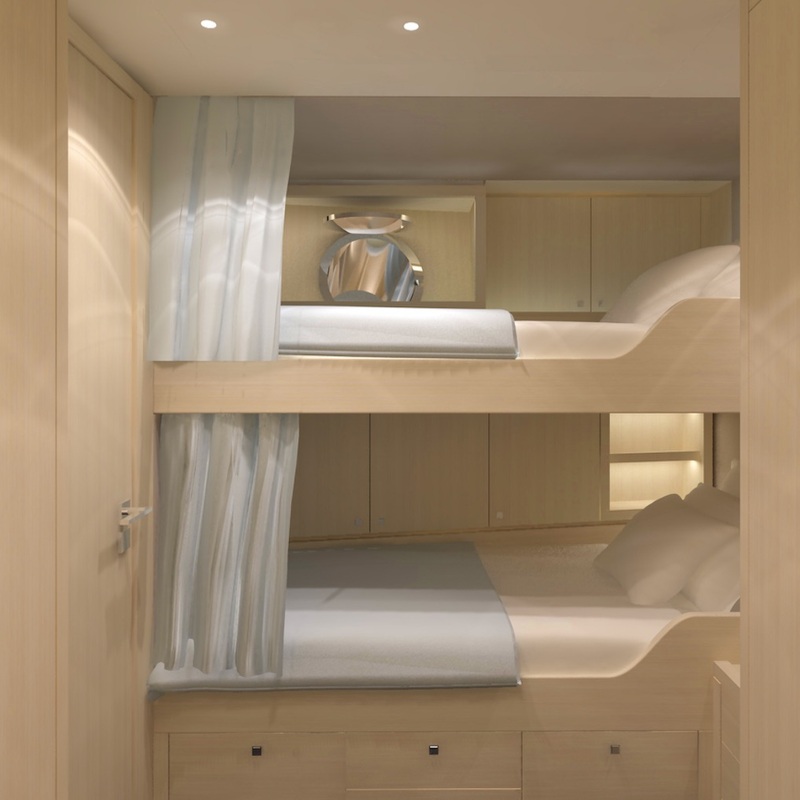 Luxury interior yacht outfitting based on first-hand experience and in-depth understanding of the industry. 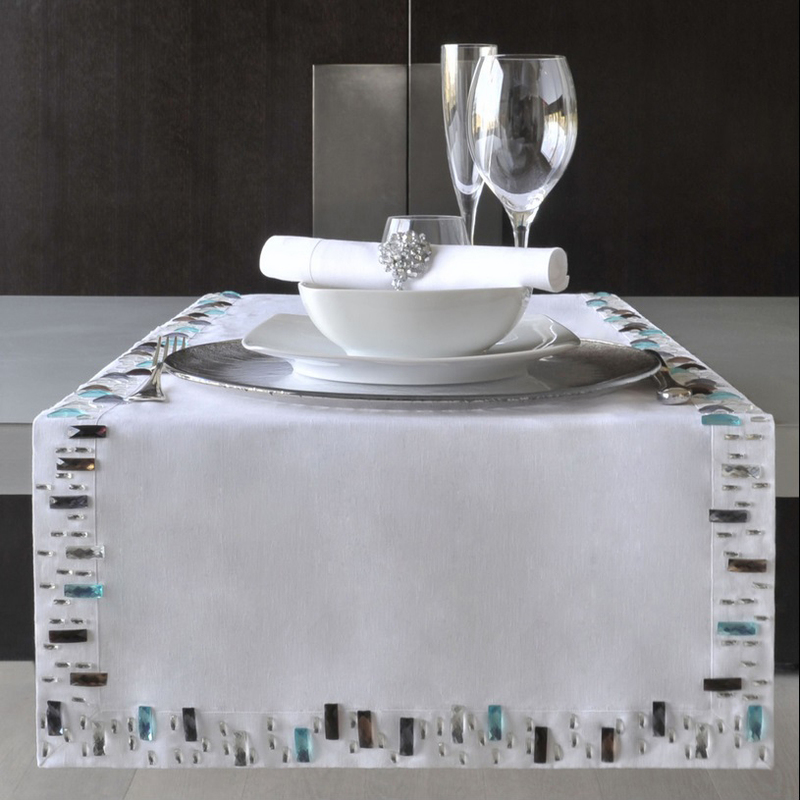 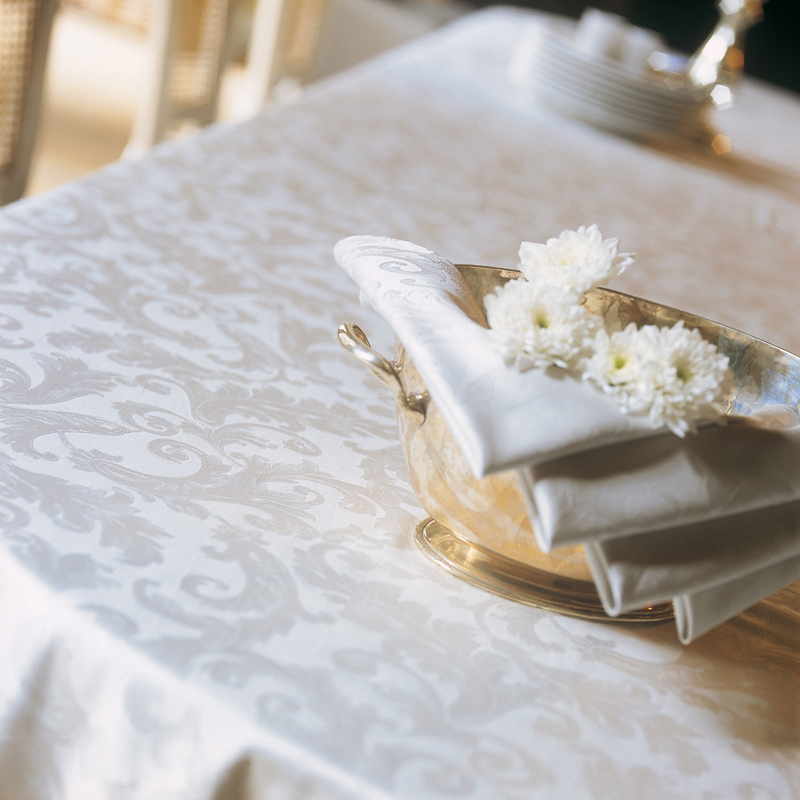 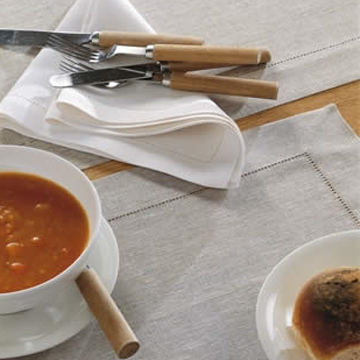 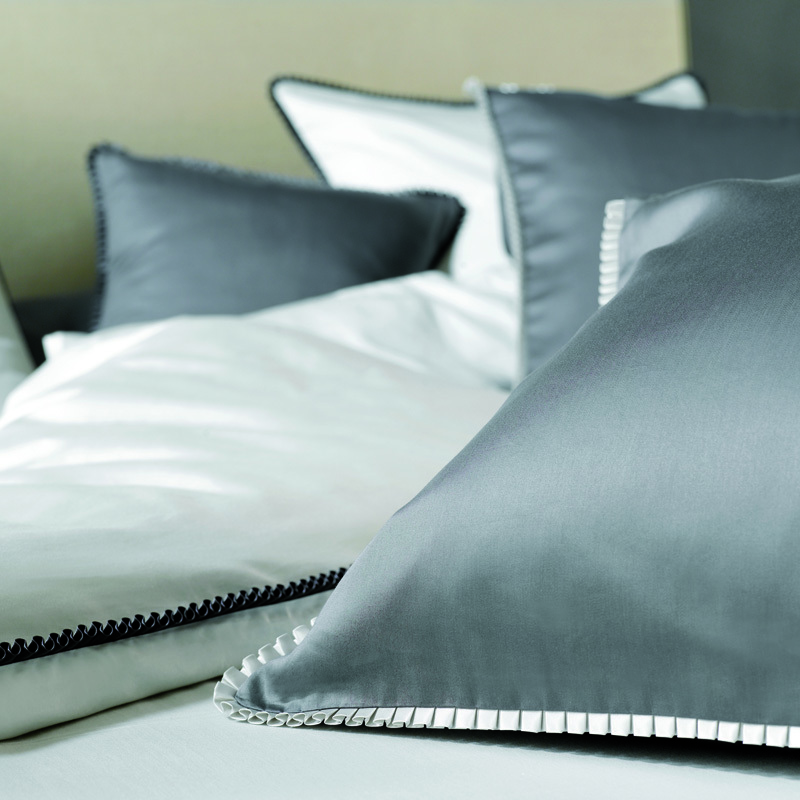 Working with top linen companies such as Pratesi, Frette, Yves Delorme, Christian Fischbacher and Mirabel Slabbinck, Sea Emporium can supply products from luxury throws and blankets in the finest cashmere and wool, to a bespoke range of bed linen, table linen and crew linen, all of which can be tailored to your specific needs. 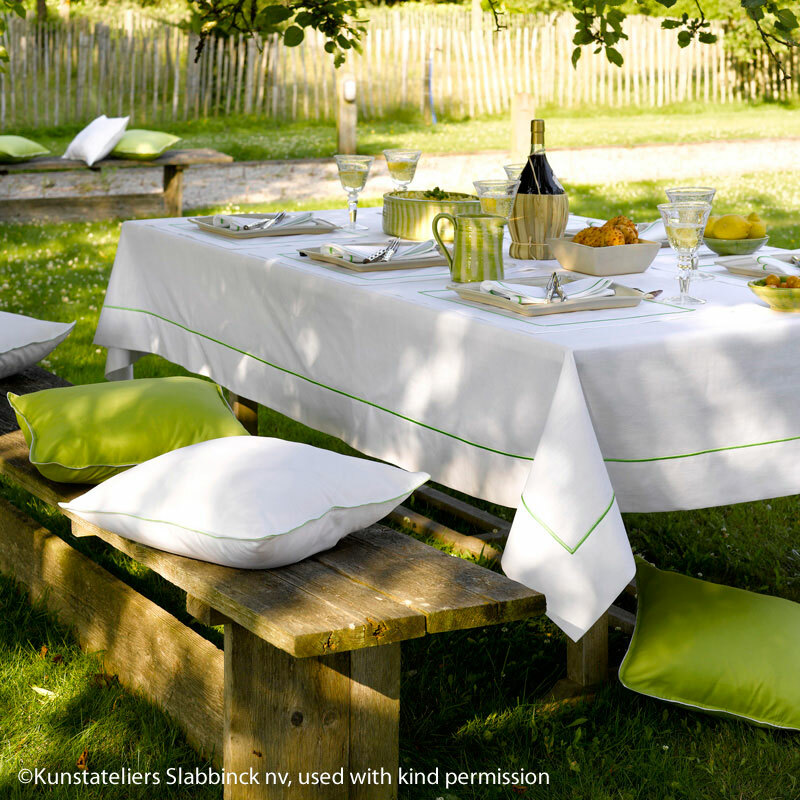 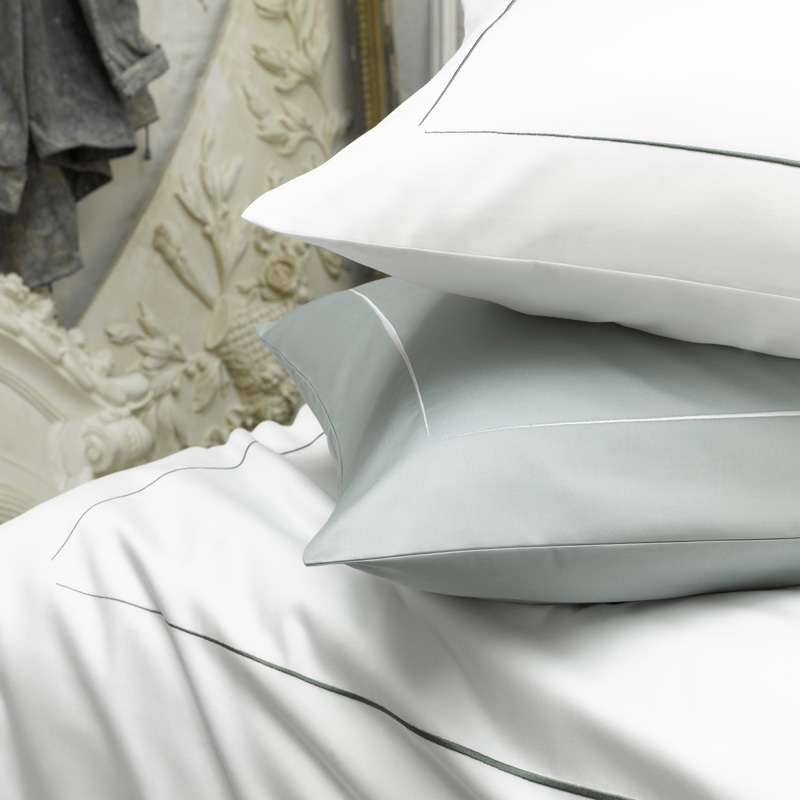 We are also delighted to announce that we have recently launched our own exclusive linen range, using only the finest of fabrics, including luxurious percale and sateen weaves, silks, as well as crisp organic cottons and our own unique wood fibre linens. 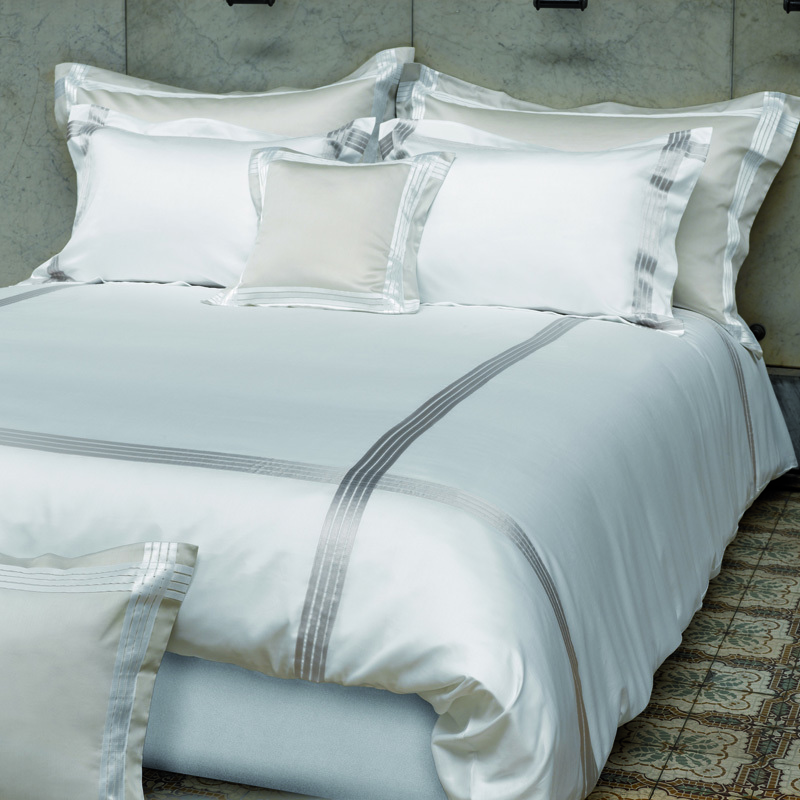 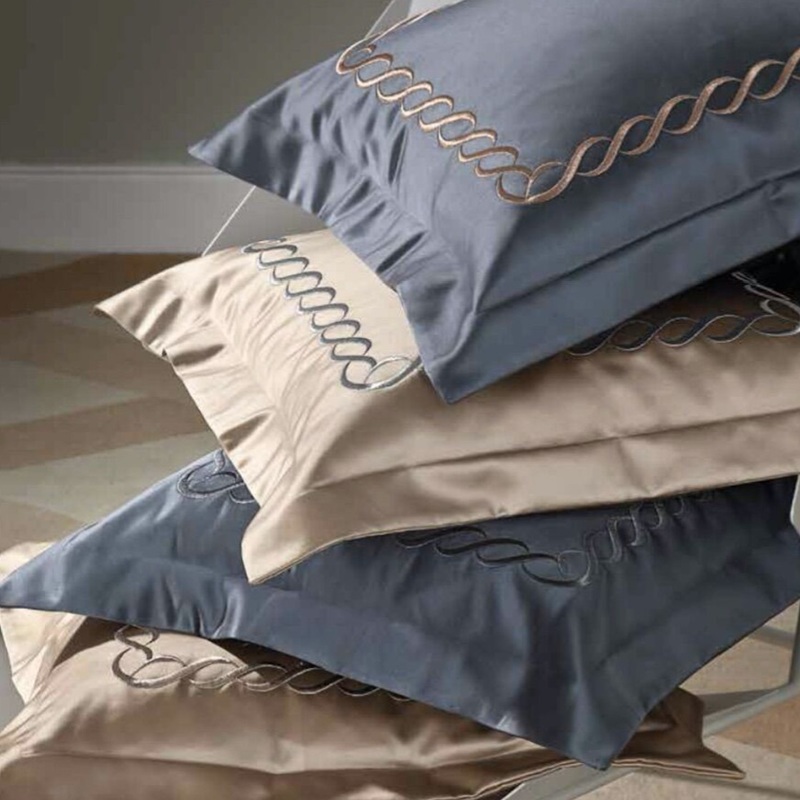 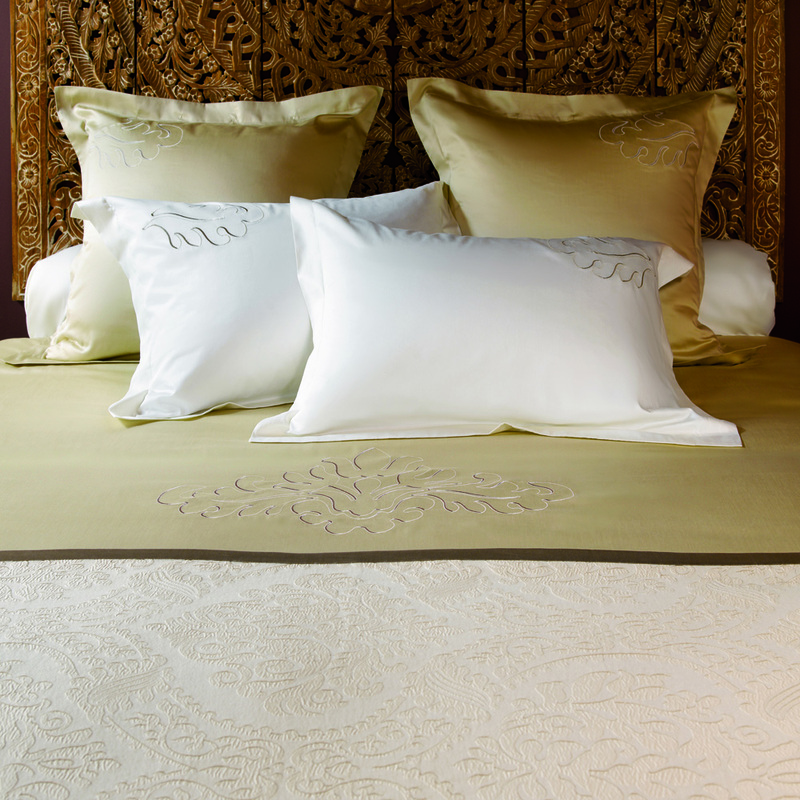 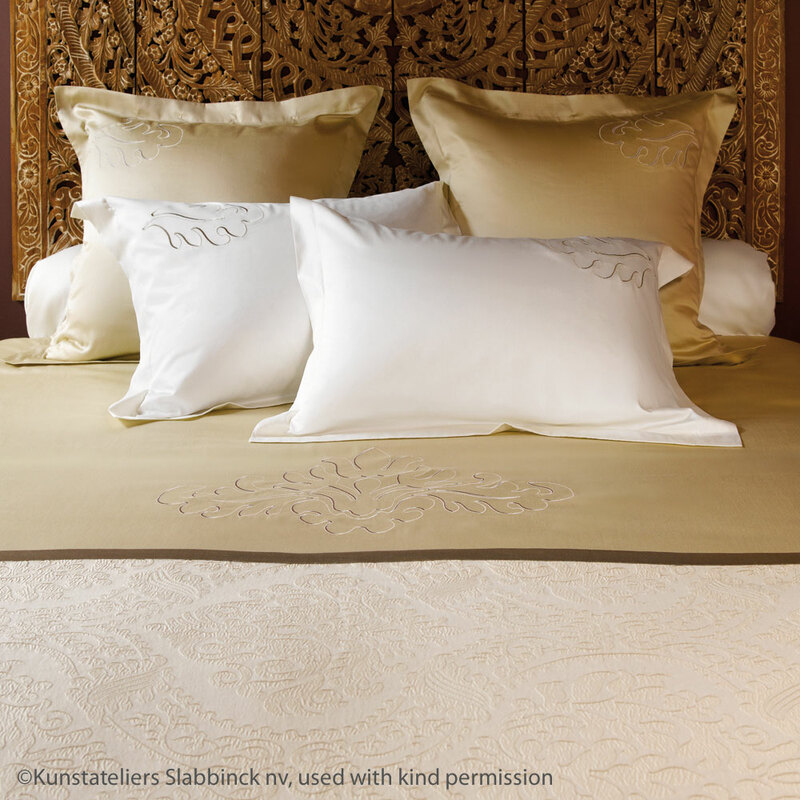 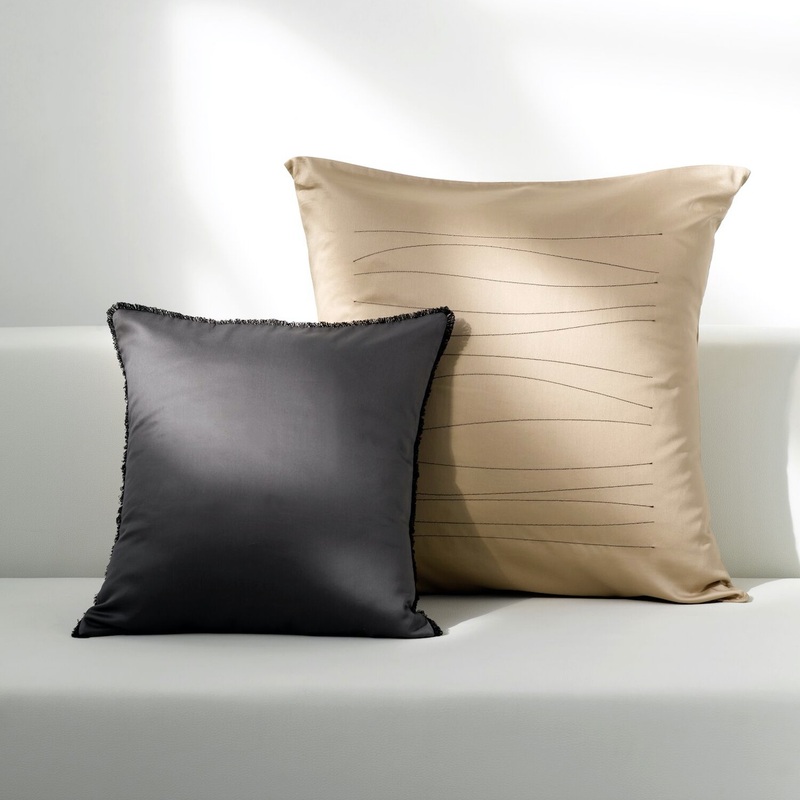 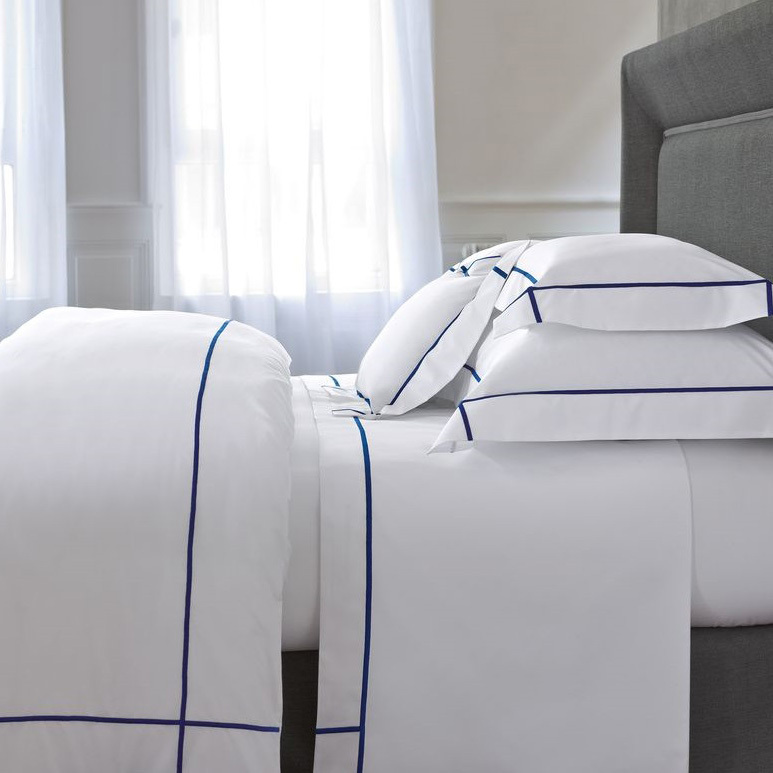 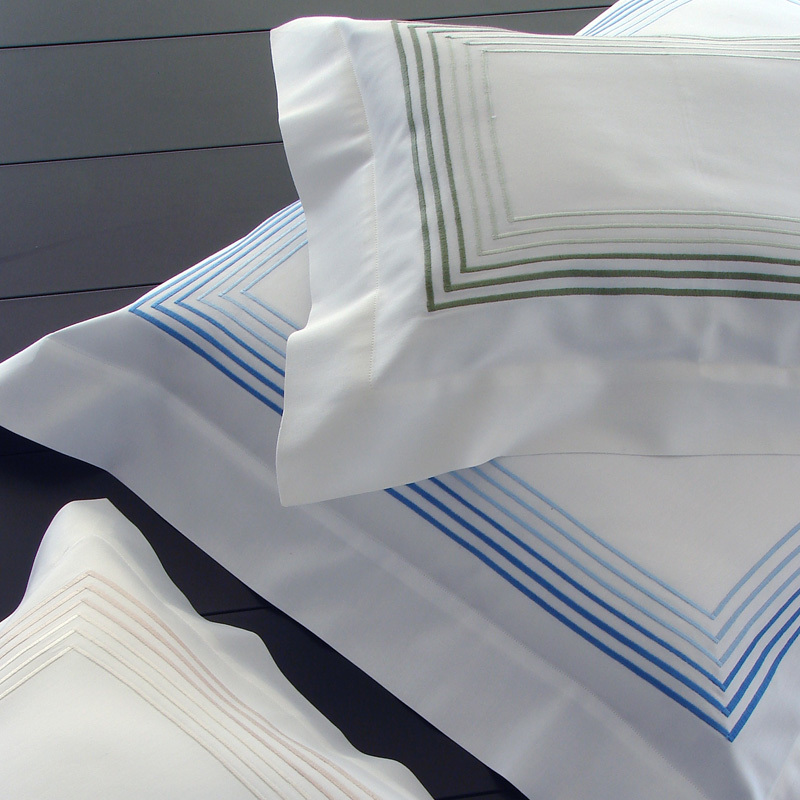 Our range extends to 1000 thread count, all using the finest Egyptian cotton, handmade in Italy.